Admitted to the bar in both New York and the Philippines, Ma. Nessa Bautista assists our L1/E2 processing team. 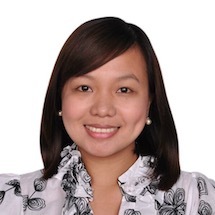 Nessa is a graduate of the University of the Philippines Diliman and also has a law degree from San Beda College Alabang School of Law.